We are accepting applications for the 2019 Impressions Program. 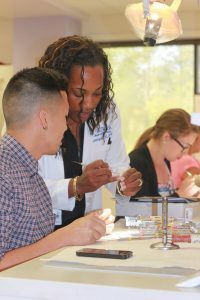 The Impressions Program will take place at the University of Florida College of Dentistry on June 1, 2019. 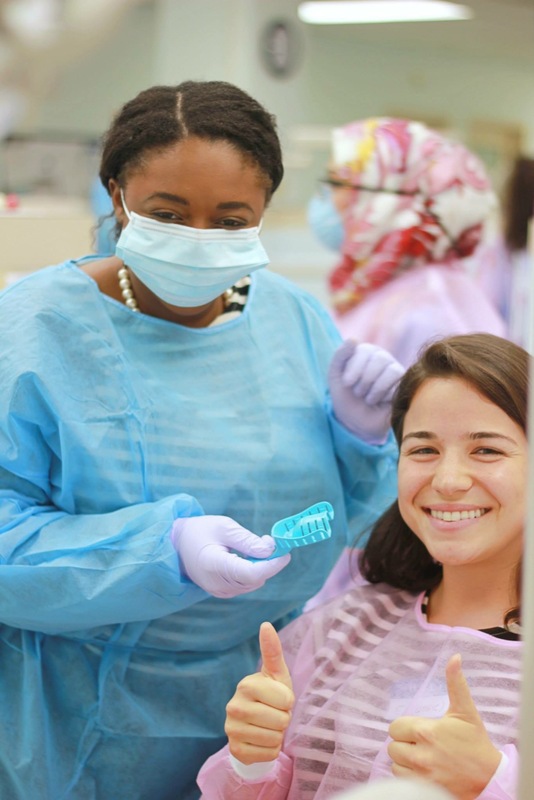 Please submit your completed application and any questions to ufcdsnda@dental.ufl.edu. 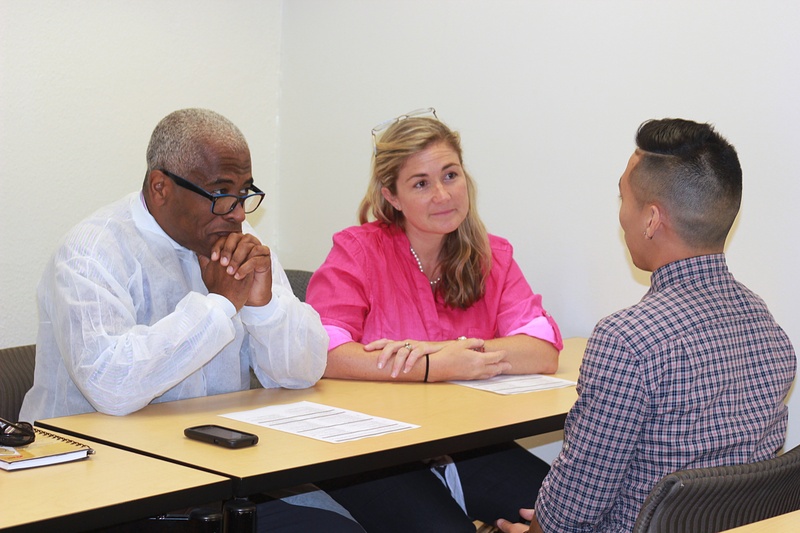 Applications must be submitted to the Impressions Program coordinators by 5:00 p.m. ET on May 1, 2019. The Impressions program was first adopted as a national initiative in 1999 under Dr. Kimberly Edwards Beal (1999-2000 National SNDA President) from Medical College of Georgia. This culminated into Medical College of Georgia School of Dentistry hosting the 1st Annual Impressions Program in 2000. In 2002 Dr. James Morrison, Jr. coordinated the 1st National Impressions Program at Baylor College of Dentistry. Finally in 2003 the Impressions Program began to focus on making participants stronger dental school applicants with the addition of DAT Courses and Mock Interviews under Dr. Damon Ross (2005-2006 National SNDA President). Impressions programs are designed to expose underrepresented pre-dental students to a career in dentistry and the application and financial aid process. 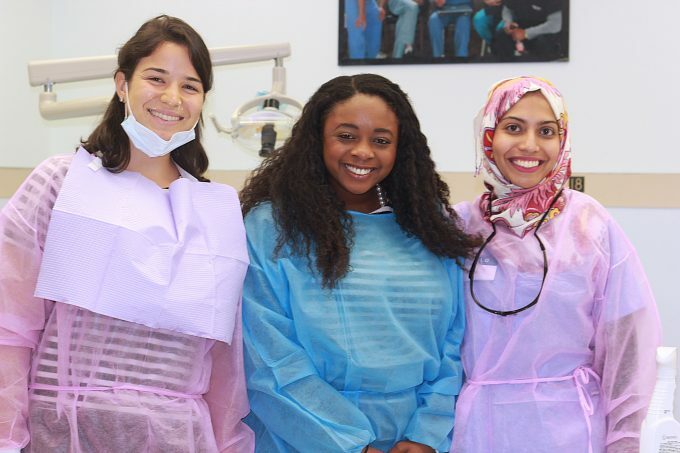 This allows underrepresented pre-dental students to learn about the hosting dental school network (dental students and admissions committee members) and to become stronger dental school applicants. 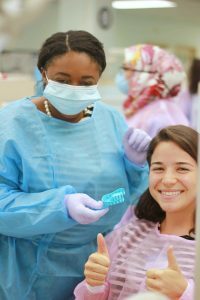 At the same time it promotes the Undergraduate Student National Dental Association (USNDA) and its potential resources.